In addition to sump pumps, Myers manufactures a variety of pumps, including centrifugal, industrial, sewage, deep well and shallow well. 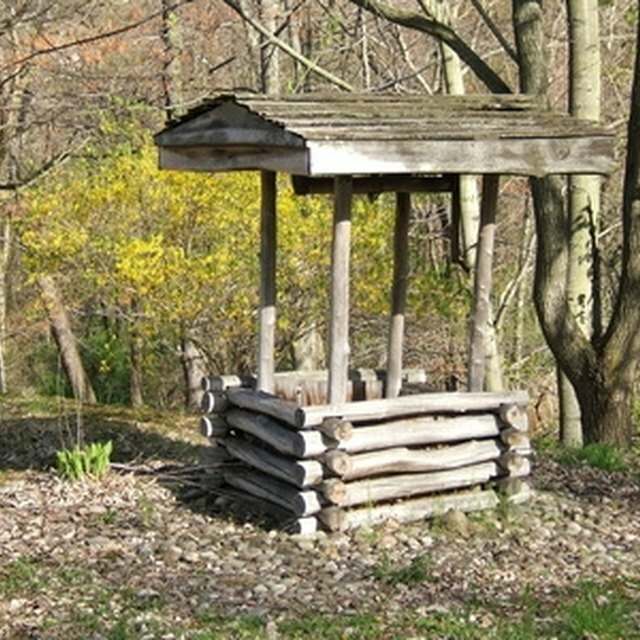 A shallow well pump is a small device that is used to pump water out of a well whose water level is at or below 20 feet. You can usually troubleshoot and fix smaller performance issues with your Myers shallow well pump to keep it working effectively and avoid a service call. Shut off the motor, pull out the prime plug and fill the case with water if the pump refuses to prime. Inspect the suction line to ensure that it isn’t leaking. Make sure that the line runs on a gradual slope from the pump to the well. Inspect the pump nozzle and remove any debris that is plugging it up if the pump won’t prime. Check to ensure that the foot valve isn’t sitting in sand or mud and is moving freely. Place a water level tester in the water when the pump is running to ensure that the water level is sufficient, if the pump delivers water, then suddenly stops. Inspect the impeller and the nozzle to ensure that they aren’t plugged up. Check the impeller to ensure that it isn’t rubbing against the pump case if the motor overheats and the pump shuts off while in use. Check the chart for your specific model to ensure that the pump is wired for the proper voltage, and that the wires supplying the pump are the correct size.